As a psychic its very important to regularly cleanse my aura and home and my divination tools as everything picks energy up and it can become trapped and affect you and your everyday life. I will be taking you through some easy steps on how to cleanse your aura and home and get back to a more positive you. What is an Aura and do I have one? Yes everyone has an Aura and it a free-flowing shield of energy that surrounds us and since ancient times we have seen pictures and paintings of different spiritual leaders coss various traditions but one thing that is common among all of them is the halo that surrounds their head which is known as the Aura energy field. It not only surrounds just the head but also extends all around your body. This aura represents your physical, mental, emotional as well as spiritual energies. The aura is often seen a mix of fine coloured frequencies where each colour define its own individual nature and characteristics. The vibration of this aura is very fine and subtle we can use our inborn intuitive and our psychic gifts to train ourselves not only to see the aura but also to interpret the different colours and shapes in the aura which can reveal us a lot of unsaid information. The aura consist of seven levels (also called layers or auric bodies), and these correspond to the seven chakras in the body. Each level has its own unique frequency but also relates to and affects the other levels around it. Consequently, if one level is unbalanced, it can lead to unbalance in the other levels as well. How Do I see my Aura? It will take practise around 5 to 10 minutes a day. When I do pyschic and card readings for people i can easily pick up on people s auras and it gives me a picture of how they are feeling. Sit in a darkened room, not totally dark, its easier to see an aura in a dim light. Clear your mind, and relax – your goal is to see your own aura between index fingers. Focus on seeing your aura, believe it’s possible, know it’s possible. Touch your fingers – touch your index finger together, rub them, push them against each other. Aura is “sticky”, and once one finger sticks with other one, the energy will “hang” between fingers. Focus on the area between fingers – after some time of rubbing your fingers together, move them apart, leaving about 1 cm of space between fingers. Then focus on the space between them and try to see something. If you can’t see anything, put your fingers together again, close your eyes and let them rest for few seconds, then try again. Don’t stop your training after seeing the aura for the first time. Continue the training for days and weeks. With time, the aura will get more clear and easier to perceive. Then, you can try to put your whole hands together, then move them apart and see the aura between whole hands, and then you might want to see aura between fingers of the other person. What colour did you see? Dont worry at first it might be unclear and as you do it more and more it will be come clear and also colours a can be mixed too. often you are left feeling drained and even a bit moody, like their mood was implanted onto you, right! yes absolutely your aura is sticky and so you will pick up and keep negative energies, here is how to cleanse your aura. This is a such a lovely instant way to lift your vibration and make you feel protected and secure from all negative entities and bad vibrations. This is a visualisation task that should be done daily or when you feel like your aura is being effected.
" I shine my powerful white light around my body and up to heaven, no negative entities or low vibrations or low energies can penetrate this light, I am strong, I am positive and I glow with energy and my aura is clear and strong as its surrounded by my white light...so let it"
Are you feeling moody, lethargic, or just tried all the time? ever thought that you are just bogged down with everyone negative thoughts and feelings! 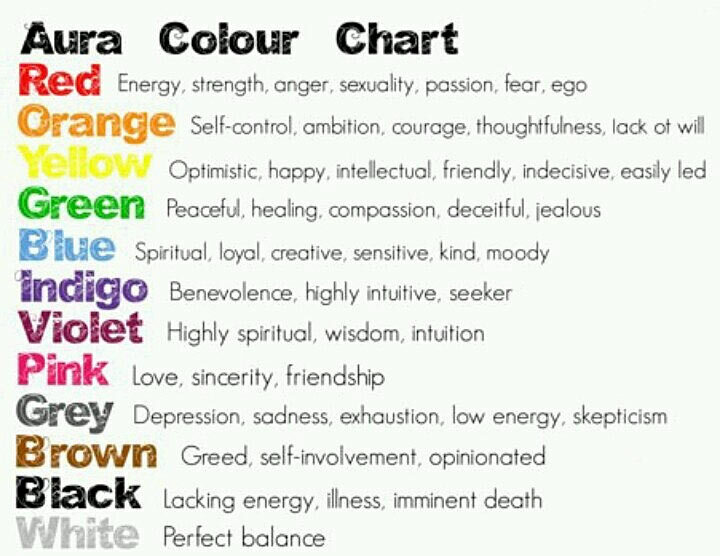 As our aura is sticky it can become bogged down and it stops flowing as it should and even illness can affect the aura. I read a lot for people and as a psychic I too can feel my aura needs to be refreshed so this is one of the most simplest things to do and actually one of my faves!
" 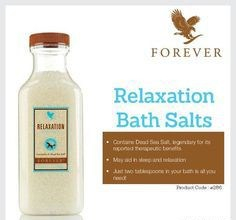 Angels and spirit guides as i enter this bath please allow these salts to wash away any psychic debris and negative vibes to leave my aura and allow mt aura to be clear once again, so let it be........"
I always feel refreshed and my aura is certainly lighter and free-flowing again! leave your candle to burn till its finished or your happy that all good energies are in your home. 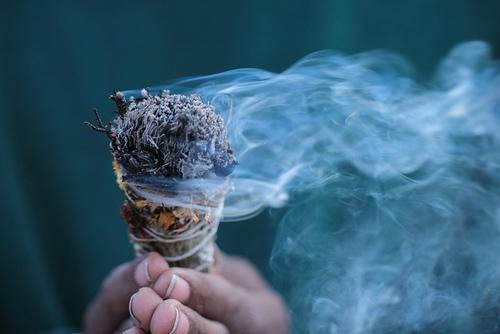 Repeat smudging once a month or when you feel it is needed or energies in the home feel unbalanced arguments or something happened that wasnt nice, such as illness. Your prayer can be individual to you as long as you tell the negative energies to leave. Please check out my shop Crystal healing and protection with Tina shop, weekly articles and already made crystal bundles ready for to buy and help provide you with protection.